DESIGN the CHANGE! 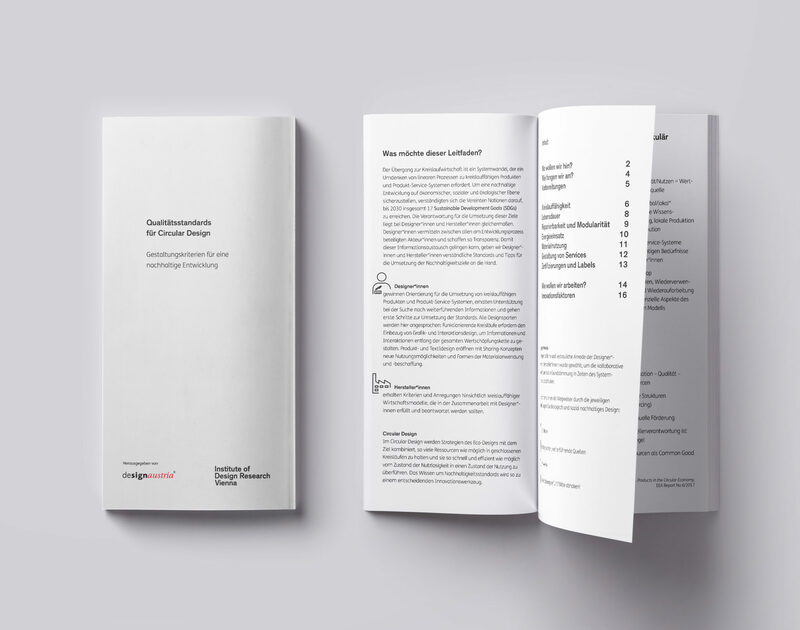 Sustainability Experts designaustria 06.03.2019, 6-8 pm designforum Vienna quartier 21/MQ, Museumsplatz 1, 1070 Vienna The Sustainability Experts designaustria invite you to the start of the event series DESIGN the CHANGE! The focus of the event series DESIGN the CHANGE! 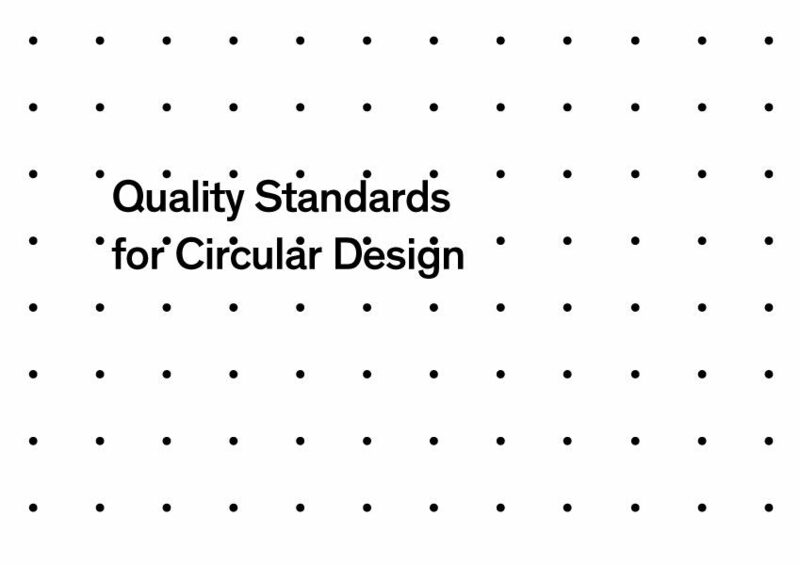 is ecological sustainability in design. In an interactive exchange, members of the Experts […] Read more – ‘Save the date! DESIGN the CHANGE! meets IDRV’.